With our dedicated Enterprise Team and in-house team of expert designers, space planners and project managers, JustCo offers customised office space solutions to meet every need. 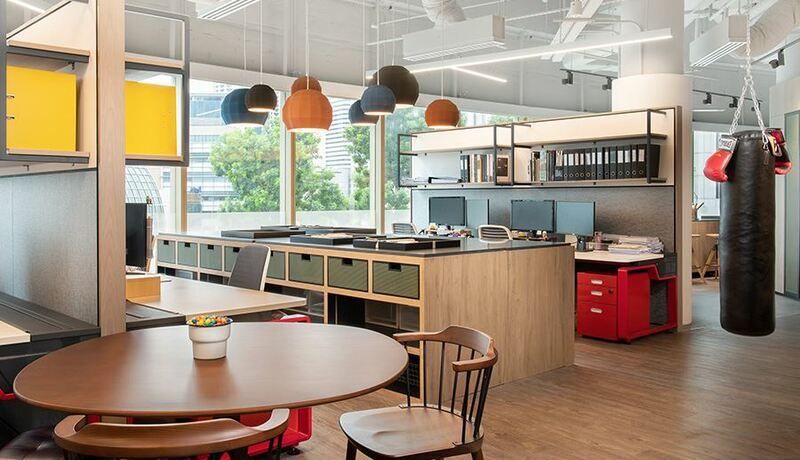 From our prestigious business address to our modern facilities in Grade A buildings, JustCo offers some of the best office space for rent in Singapore. A private office with a dedicated entrance for your team and your visitors with incorporation of your branding including corporate colours and signage. An exclusive space / floor with a dedicated entrance to your office for your employees and visitors that is highly customized to suit your specialized spatial requirements and branding elements. With JustCo’s regional footprint, we can support your business demands and expansion plans by providing you enterprise solutions across cities. The same dedicated Enterprise Team coupled with each local project team can set up your overseas office with the same service standards, quality and experience, making settling into a foreign location much simpler and faster. Your staff also have the flexibility of working at any of our regional locations whenever they travel for business. 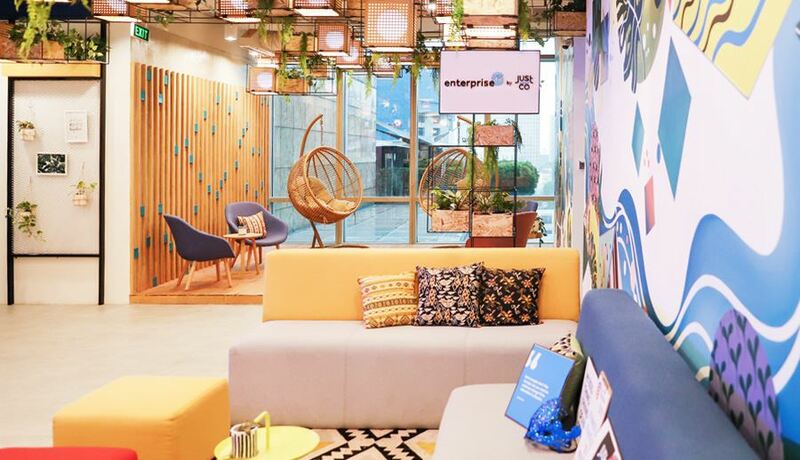 From reduced operational costs to optimal networking capabilities, opting for a customised serviced office in Singapore provides enterprises with numerous advantages. A Fortune 500 multinational conglomerate in the global digital industrial trade and ranked 13th largest firm in the U.S.
A global firm providing interior architectural design, architecture, art consultancy, concept development, branding and food & beverage design.